Bids to be announced and discussed on LIVE YouTube video show by NCRHA Coast 2 Coast! 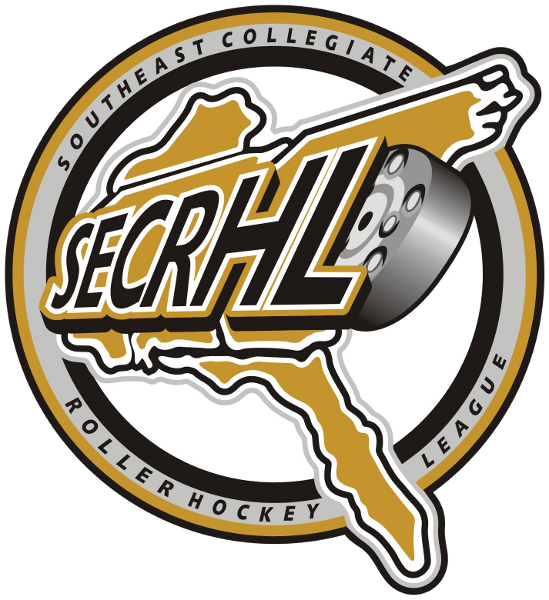 NCRHA Coast 2 Coast will be hosting a LIVE YouTube video show, announcing and discussing all bids to the 2018 National Collegiate Roller Hockey Championships! Tune in at 8:30pm Eastern, tonight! 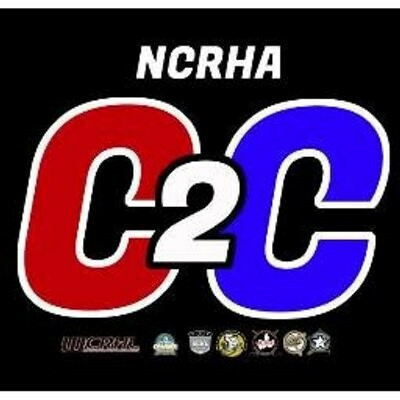 Check NCRHA C2C social media later today for more info. 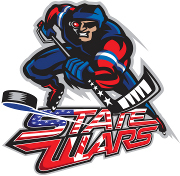 Bids will be re-posted on the NCRHA website and social media later tonight, and all teams that receive bids will be receiving an email later tonight with registration information.